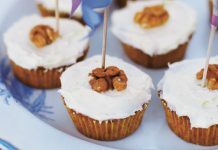 Are you planning a party for your kids? 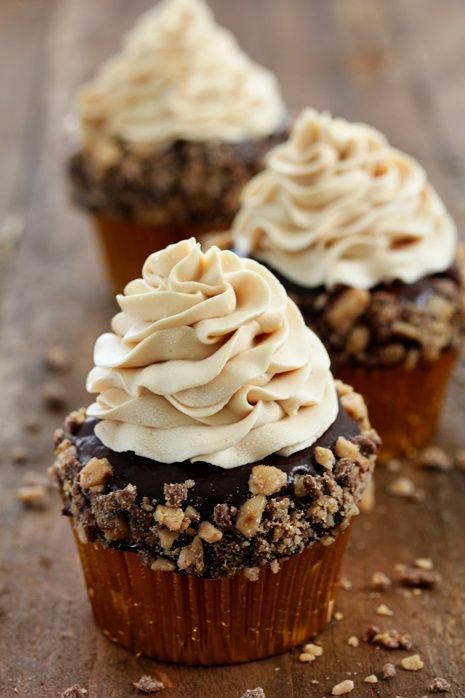 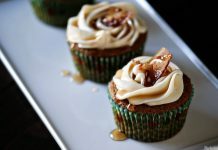 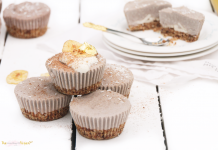 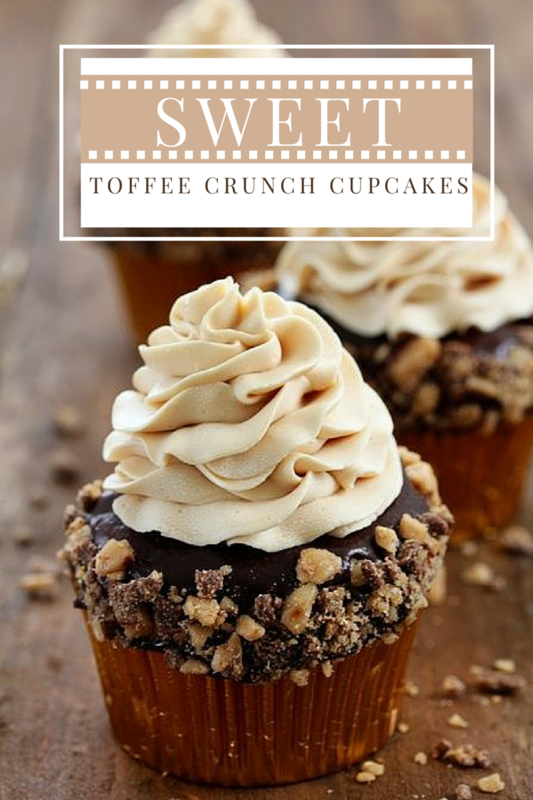 Make them these toffee crunch cupcakes, they are gonna love you for this treat! 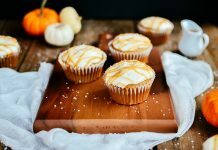 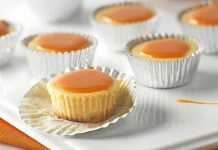 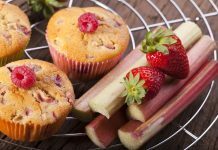 32 Maple Cupcake Ideas Perfect For Your Breakfast Menu!